Taming the Wild Social Media Animals: Facebook, Twitter, Blogger… Oh My! As the daughter of a children’s librarian and library branch manager, I grew up in public libraries and have become passionate about the important role a library plays within a community. This has led me down the path of becoming a librarian myself. Originally from California, I’m now living on the east coast and attending graduate school at the University of North Carolina at Chapel Hill pursuing my passion for this institution. This coming year is my last year of school for a dual Master degree program in Library Science and Public Administration. 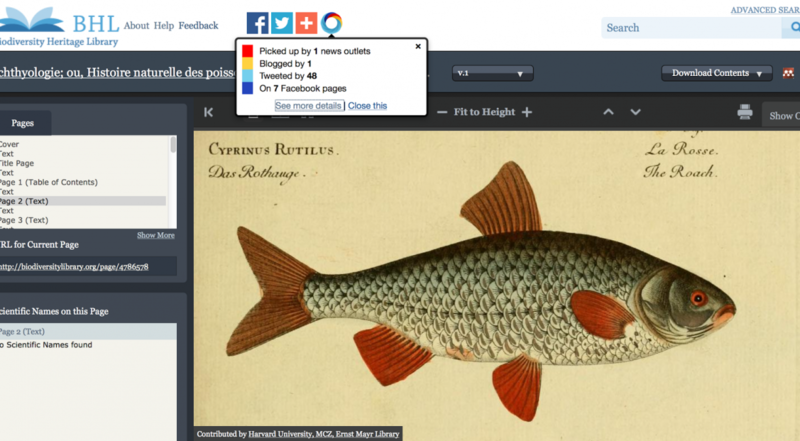 Announcing Altmetric and MyTweeps on BHL! 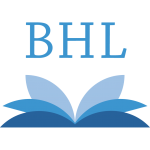 Have you ever wanted to learn more about the books in BHL? Or maybe find out what people are saying on social media about our collections? 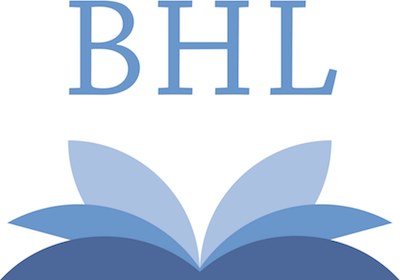 Or perhaps you’d like to connect with other BHL-enthusiasts? 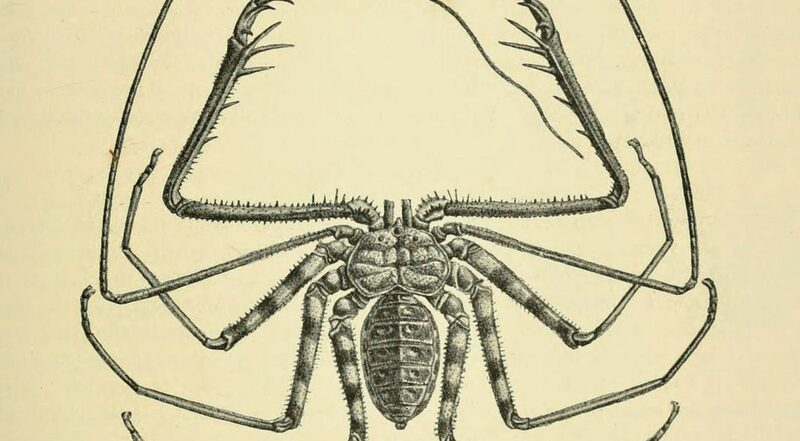 We’re excited to announce that today, as part of our Mining Biodiversity project, we’ve launched two new features on BHL that will allow you to do all of the above! These features are Altmetric and MyTweeps. 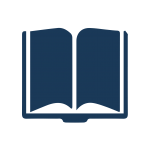 Altmetric is a UK-based company that offers tools to help track online mentions of a library, publisher, or other entities’ content. 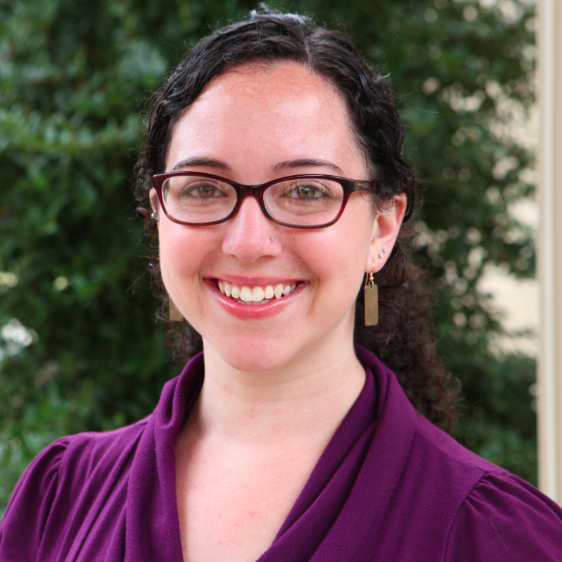 Herding the Fuzzy Bits: What do you do after Crowdsourcing? So you’ve been crowdsourcing and now you’ve collected lots of fantastic data. What do you do with it? Or maybe you’ve been thinking about crowdsourcing but you’re not sure how you would integrate what you get with the data you already have. 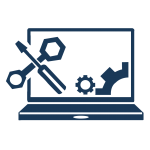 The truth is that crowdsourcing often yields lots of fuzzy data and fuzzy solutions for reintegration with existing content. How can data analysis help us improve our social media activities? This was the fundamental question BHL’s Outreach and Communication Manager, Grace Costantino, sought to address during her two-day meeting with Ryerson University’s Social Media Lab, Sept. 29-30, 2014. 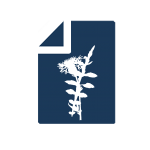 As co-participants in the Mining Biodiversity Digging Into Data project, BHL has been collaborating virtually with Dr. Anatoliy Gruzd, the Lab’s Director, since early 2014. If you’re a Harry Potter fan, then you know what the three unforgivable curses are. And if you’ve seen the movies, you’ll remember the scene where Mad-eye Moody demonstrates those curses in Harry Potter and the Goblet of Fire. If you’re recalling the scene now, you’re probably thinking, “Yeah, he tortured and killed a spider.” If that’s what you’re thinking, you’re wrong (if you managed to avoid the Harry Potter craze and have no idea what we’re talking about, just smile and nod with superiority at not being taken in by our leading comment and read on). Thanks to everyone who tuned in for our #Martha100 TwitterChat with @NMNH (National Museum of Natural History) and @SILibraries (Smithsonian Libraries) yesterday! 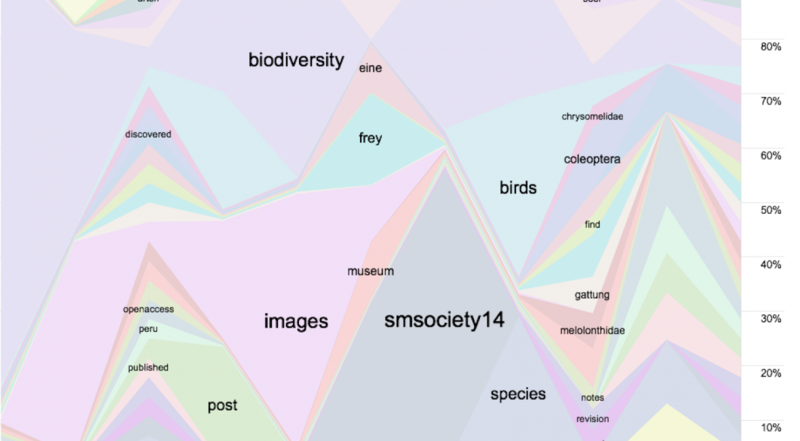 Please join the Biodiversity Heritage Library (BHL), the Smithsonian Libraries, and the National Museum of Natural History (NMNH) for a twitterchat on September 2nd, 2014. The chat will take place between 2-3 pm (EST) and feature Helen James, Curator of Birds and our recent Once There Were Billions exhibit in NMNH, and Martin Kalfatovic, BHL Program Director. 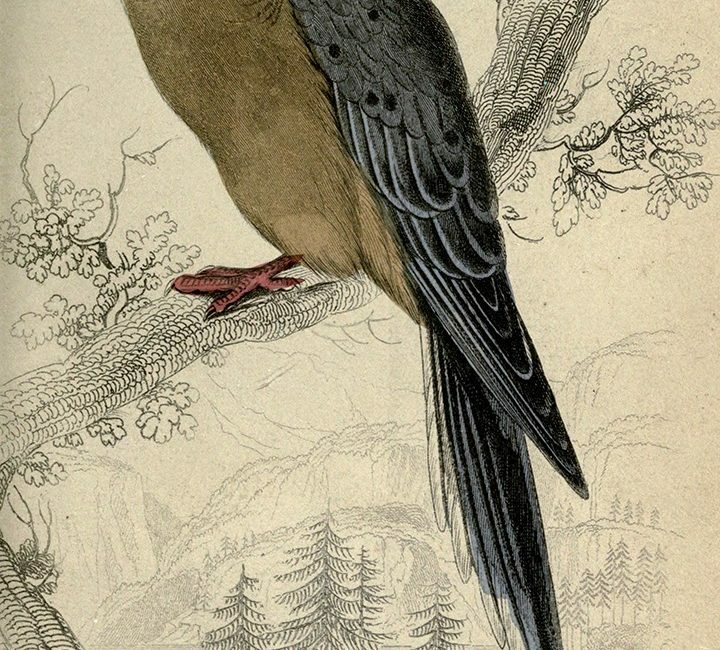 This September marks the 100th anniversary of the death of the very last passenger pigeon, Martha.